Bend Them. Squish Them. 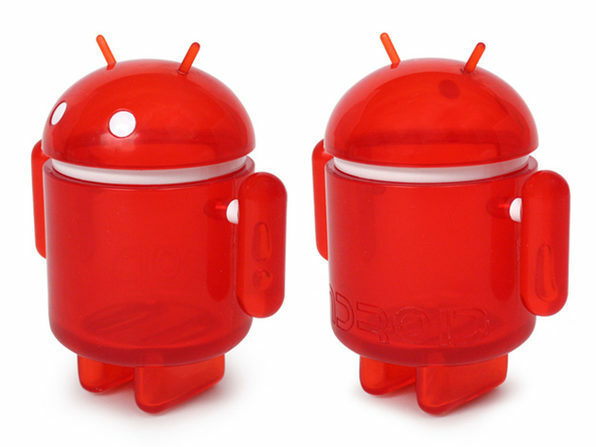 Collect Them. 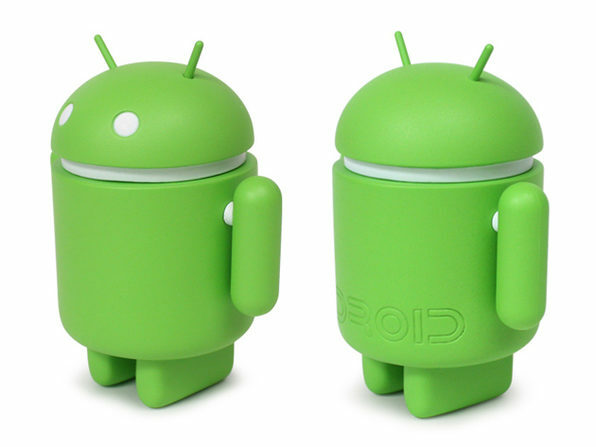 Every Droid Addict's Favorite Bot in 4 Google-Approved Varieties. 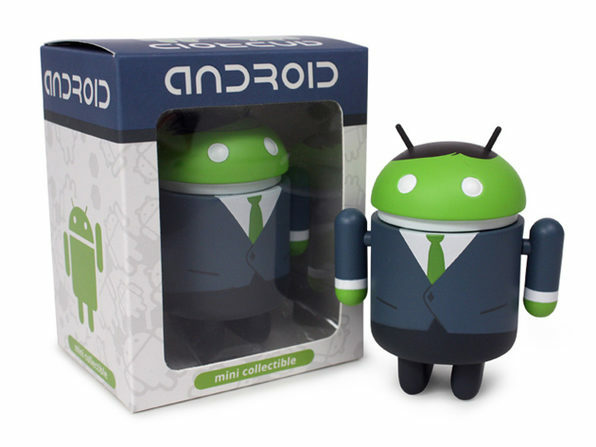 Rep your Android loyalty with these official Google-approved bot figures from the Big Box Edition collectors series. 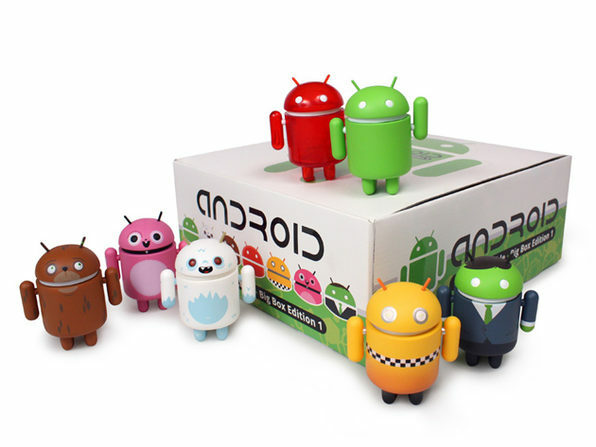 They're colorful, they're bold, and they come in fun, poseable designs. Get 3 randomly chosen exclusive Android mascots-- the perfect addition or start to your Droid bot collection. 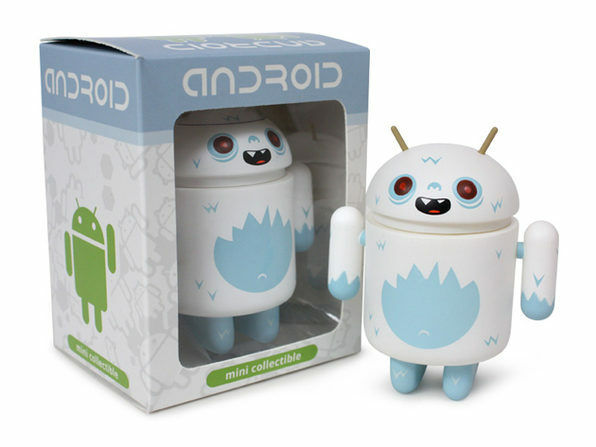 Receive 3 random figures, then collect them all! It's Squishy. It's Super Soft. It's Plain Adorable. 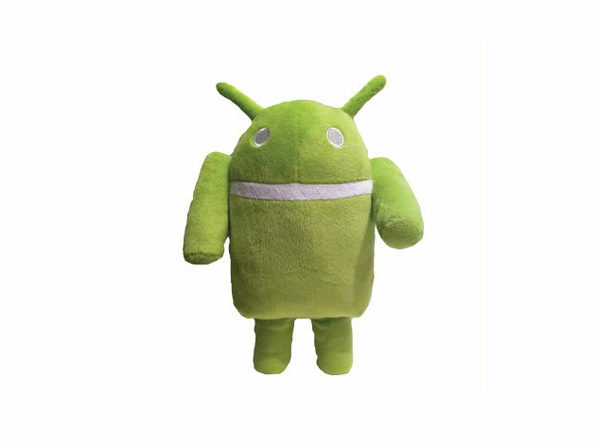 Meet Ganndroid, the plush, bright green Android bot. 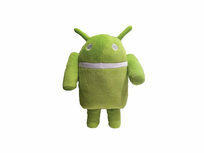 Proudly display Ganndroid on your car, in the office, or at home, to show off your favorite brand wherever you go.